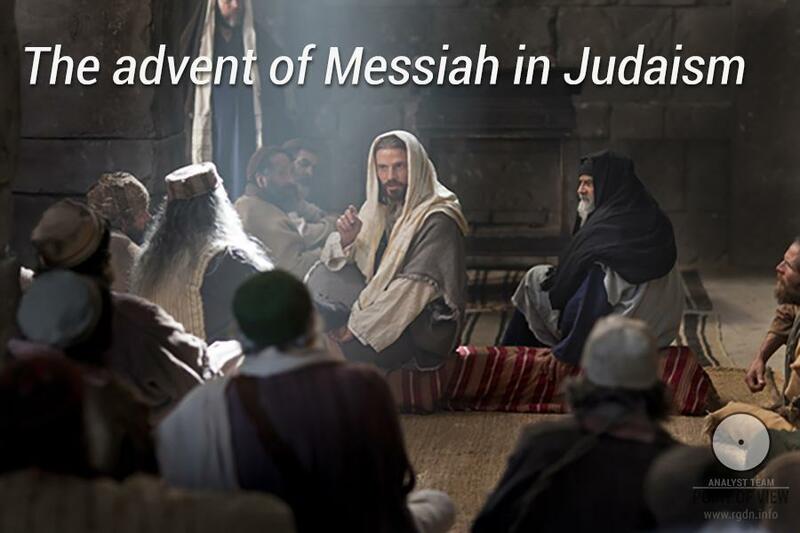 In Judaism He is called Messiah (Mashiach). Messiah (מָשִׁיחַ, literally the anointed in Hebrew») is a perfect king, a saviour who will bring “deliverance to the people of Israel” and carry out “salvation of humanity”. Representation of Jesus in Christianity and Isa in Islam originate from Jewish representation of Messiah. As prophets predicted, Messiah will restore the Israeli kingdom and bring deliverance to all peoples and countries. And once again we see a plotline basically identical to that of other religions: “the Messiah will come and save the world, having given back the lost knowledge, purity and justice to people”.